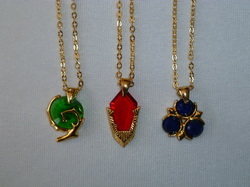 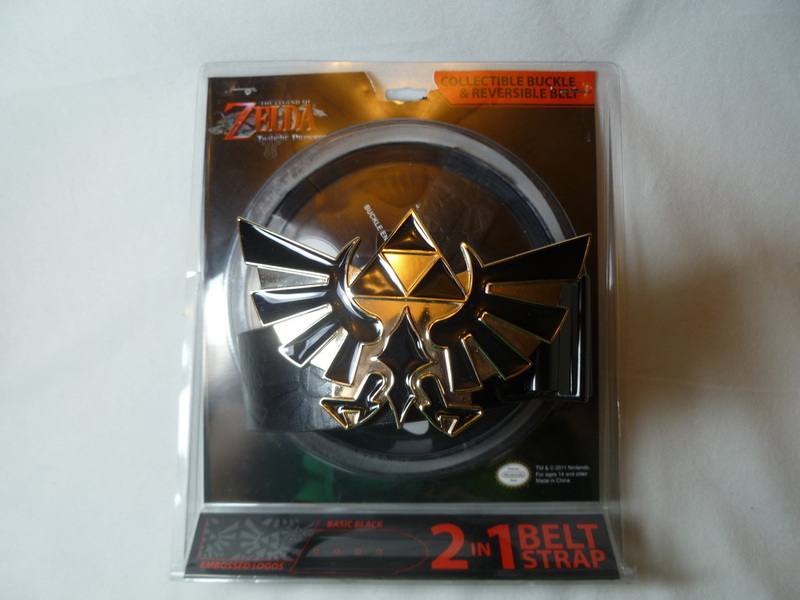 My Zelda accessory collection is full of random nick-knacks that you can wear. 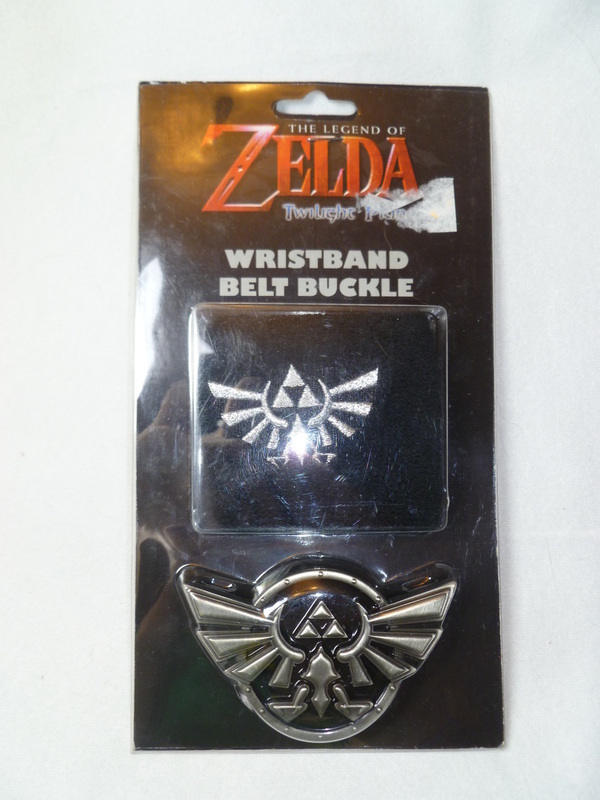 This will include belts/belt buckles, and whatever else I suppose could be deemed as a clothing accessory! 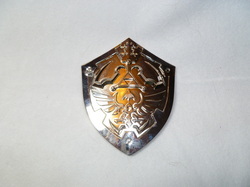 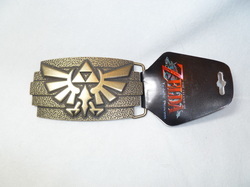 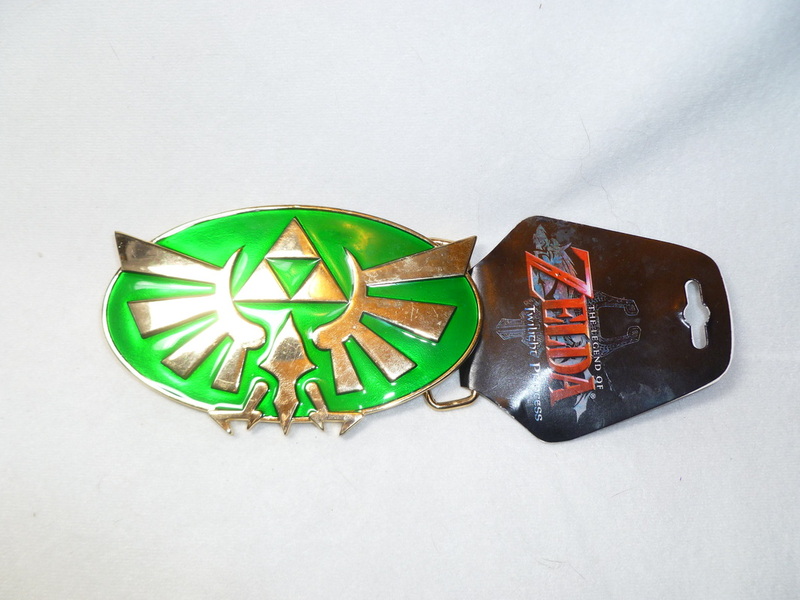 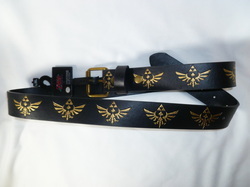 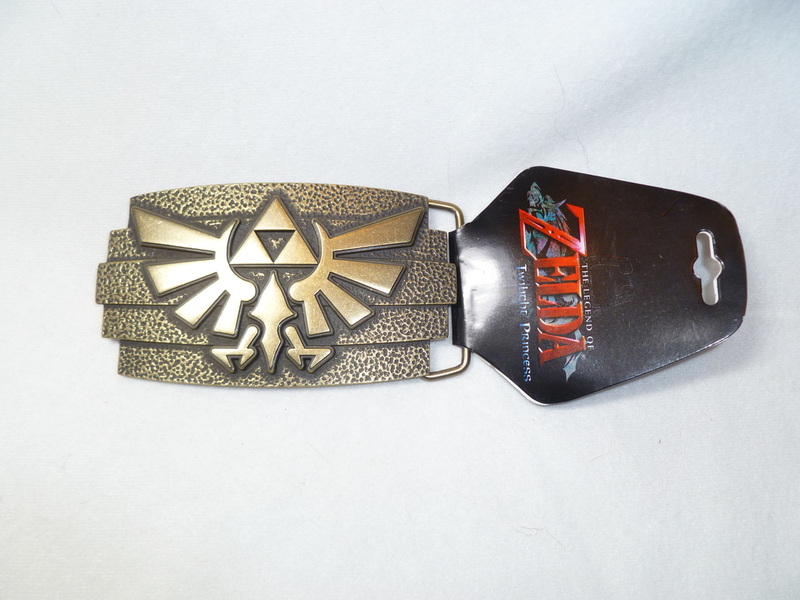 Black Belt with Gray Hylian Crests with a Black and Golden Buckle. Other Info: Same buckle design as the belt-buckle duo. 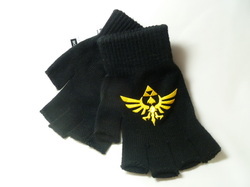 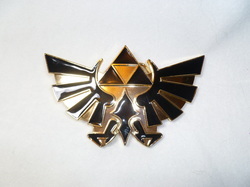 Other Info: From Hot Topic, has raised rubber yellow Hylian crests on them.